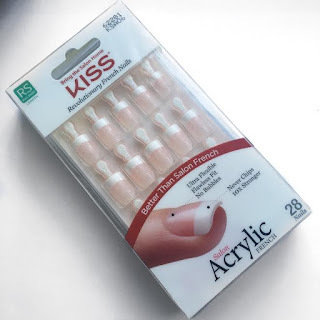 Kiss are an American based brand from New York who produce nails, lashes, cosmetics and more! They also have a few different ranges as well, such as the imPress range which - like the Kiss range- is home to some absolutely beautiful designs! Nail's come in a variety of styles and shapes and there really is something for everyone! On first impressions, these nails look professional. 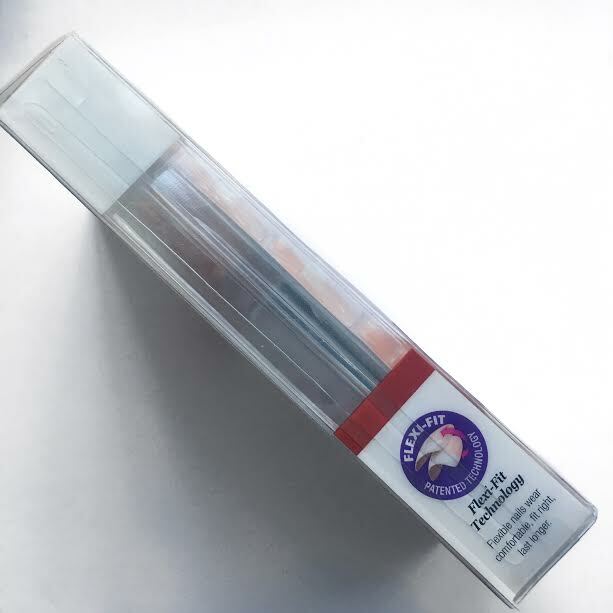 The packaging is smart yet stylish and gives you all the information you need. The style and the length are clear to see meaning you'll never waste your money picking up the wrong set (unless you're realllllly not paying attention, of course) and you can clearly see what it is you're buying. I also like the fact it indicates how many nails are included! I always just assumed you got a pack of 10 nails, hoping they'd fit on your actual nails. On the back of the packaging, states a few facts about the product as well as directions for use. It's only about 4 steps and it's really easy to follow - and only took me around 7 minutes from start to finish! the sides of the packet are quite simple. 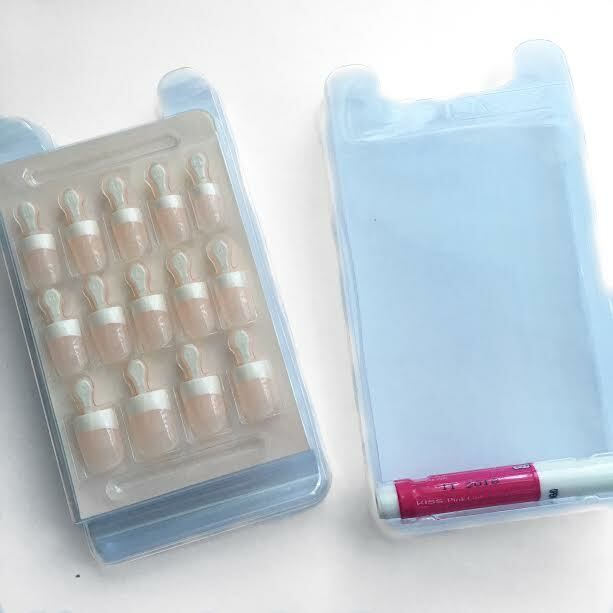 1 side clearly states the fact your nails will last up too 7 days, as well as everything included in the pack. The other side, just says a few words about how they fit and are a flexible product. The nails themselves, are really sturdy! I thought they'd be a bit flimsy and a bit of a con (if I'm honest), but that was just me being snobby and naive about my usually pretty, perfect salon acrylics. Each has a numbered tip to make it easy to work out which nails fit to your actual nails and how to match them up on both hands. Once they're stuck on, the tabs simply bend downwards and then back up to break them off. Sooo easy! So lets talk about application.. I've already said it enough, but it really is so easy. First simply wipe your nails over with nail polish remover. Next match up the appropriate size nails to your real nails, lay them all out in order so its not a big faff about when the glues involved. Next, one by one, apply your nails. 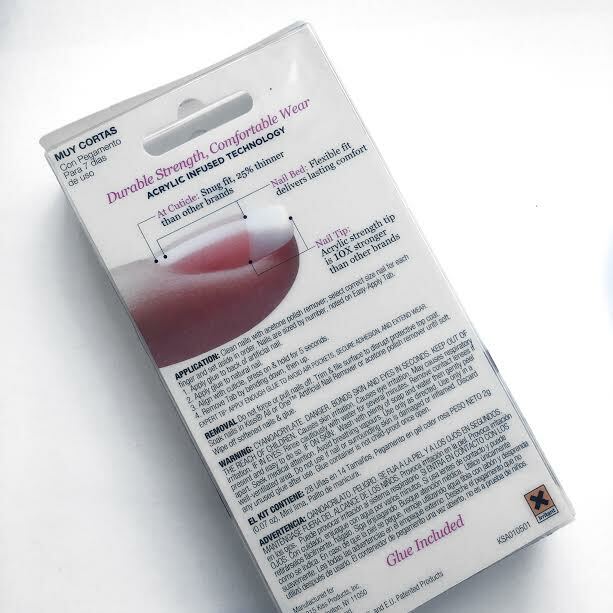 Apply glue to both the acrylic nail and your own nail, line up and press them on. The pack recommends you hold them down for 5 seconds and then they should be stuck - 5 seconds is long enough, which I didn't think it would be! Repeat with each nail, break off the number tags and you're fresh new claws are applied and ready to be photographed for Instagram. 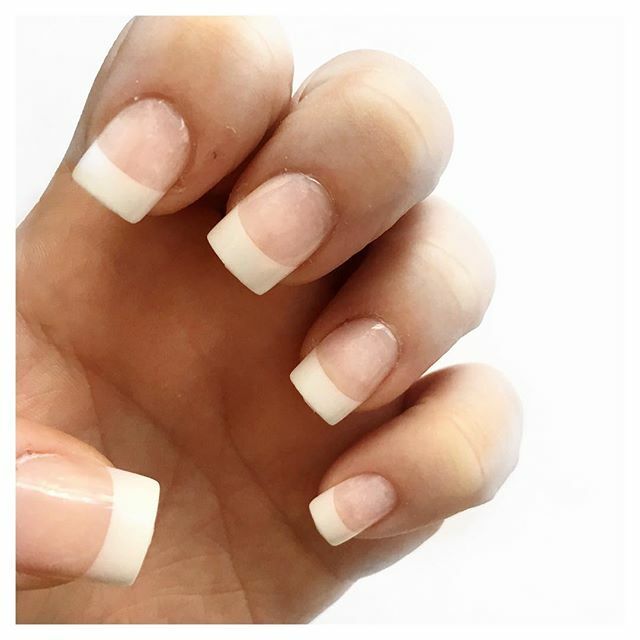 When on, these nails do look flawless, and they do basically look like they've been done in the shop. They seem just as strong. Lining them up could be a pain - probably if you're just silly like me - I did end up lining 2 of mine up wonky, but you couldn't tell until I deliberately pointed it out on Snapchat. Note - this glue is incredibly strong. I got some on my finger, I stuck 2 fingers together, I got them apart and then stupidly brushed past some kitchen roll... Yeah, the kitchen roll stuck to my finger and I couldn't get it off! I spent the evening with a small piece of dried kitchen roll stuck to my finger! It looked very stupid, and I think I only managed to get it off that night because I thought to bite at it! Oops. *Photo edited to clearly show size/shape of packaging, all packaging is in fact clear. 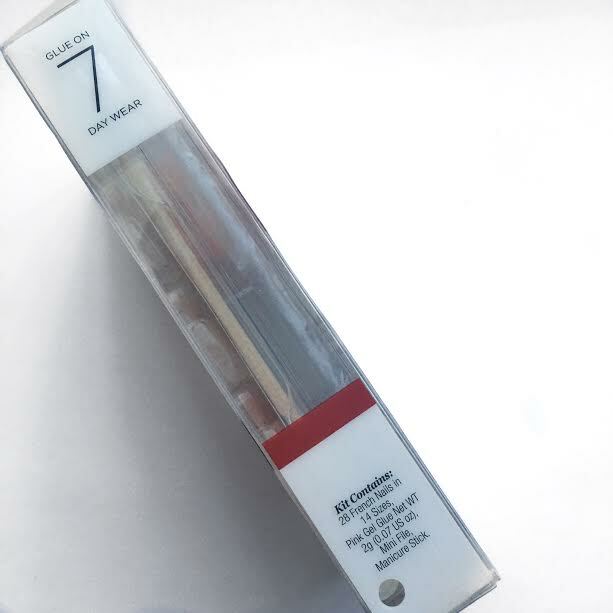 The pack does state that these nails are a "7 day wear" product, however mine didn't last 7 days, I did lose 2 on day 2 and the rest were all off by day 5. However, I am very heavy handed and my salon acrylics never last as long as anyone else's! They're great for a short term fix or even just for an event, but remember, the glue is strong! So if you are only popping them on for an event, you could have a battle to take them off that night. I also had a bit of an experiment and these nails are also paint-able. So if for instance you needed a quick fix but wanted Burgundy nails, you can always pop a lick of paint on before applying. 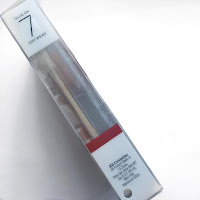 Overall, I'm super impressed with these, for a product that I can pick up from my local Superdrug, for a bargain price, what's to complain about?! They're perfect stocking fillers for Christmas time as well! Thank you to the lovely team at Alex Silver PR for sending these nails out to me! I'd have never thought I'd be this imPressed! They're going to save me lots of stress during months I don't have time for the nail bar or want to give my own nails some TLC! 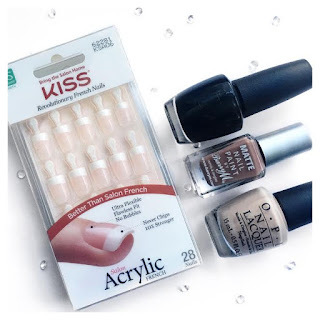 Don't forget to follow Kiss Products on Twitter and Instagram for the quickest updates about new products! 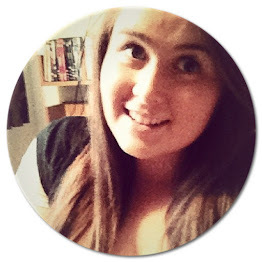 Don't forget to follow me on Twitter, Instagram and Bloglovin' for more! Have you read: Too Faced Cat Eyes palette review | 10 things all girls can relate too | What I'm burning in October! they look really awesome and well done! They're available on the high street! Dooooo it! They look fab! It's a shame they didn't last for a whole week, but like you said they would be a good last minute fix for an event. Iv tried stick on nails before because acrylics completely mess my nails up but they don't stay stuck on my nails for longer than a couple of days wilhich is annoying!